Thousands of parents from all over the world choose to send their children to boarding school in Switzerland. Known for its security, rich cultural opportunities and excellent educational offerings, Swiss international boarding schools are some of the best in the world. Lausanne, in the canton of Vaud, offers something unique among Swiss cities, which particularly attracts international parents. Situated on the Lake of Geneva, this beautiful and secure city has a lively history that enriches the day-to-day life of those privileged to live there. Of particular note is Lausanne’s sporting culture. 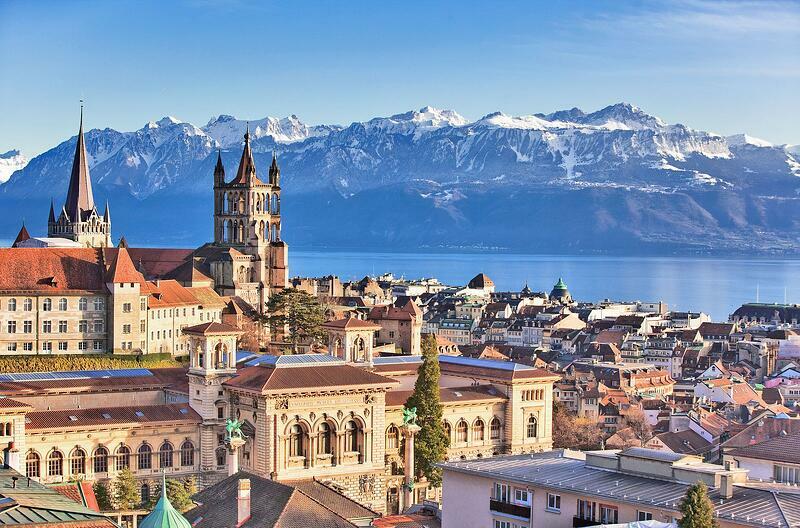 This year marks the 100th anniversary of Lausanne being home to the International Olympic Committee headquarters. The city is now officially known as the Olympic Capital of the world. The presence of the committee in Lausanne has had a snowball effect with over 50 other sports federations establishing themselves here over the years and solidifying a unique sporting haven. The city even hosts the Court of Arbitration for Sports (CAS), which plays an important role in International commercial and disciplinary disputes in sports. 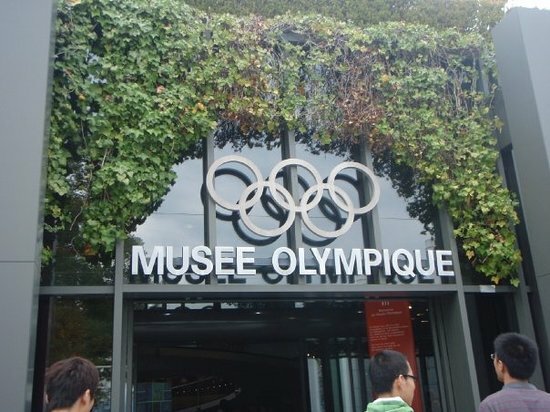 The Olympic Museum, located a short distance from Brillantmont International School, celebrates this unique history and is one of many museums in the city that students studying here enjoy. In accordance with this sporting tradition, every year Lausanne hosts many athletic events. This summer alone, Lausanne will see three cycling races as well as the Triathlon Lausanne come through town. 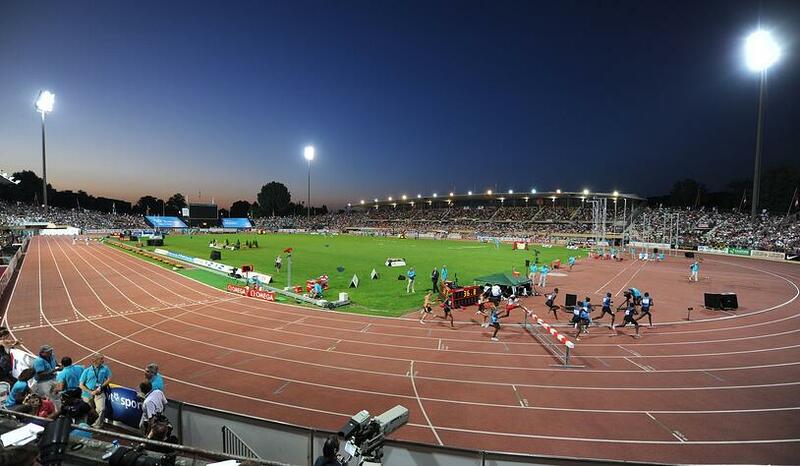 In July, Athletissima, a IAAF Diamond League athletic meet will be held here and Lausanne will be the Swiss stop for the 3x3 FIBA World Tour in basketball. This unmatched sporting history provides school students with unique exposure to the world of sports. In addition, opportunities for students to engage in sports themselves are numerous. 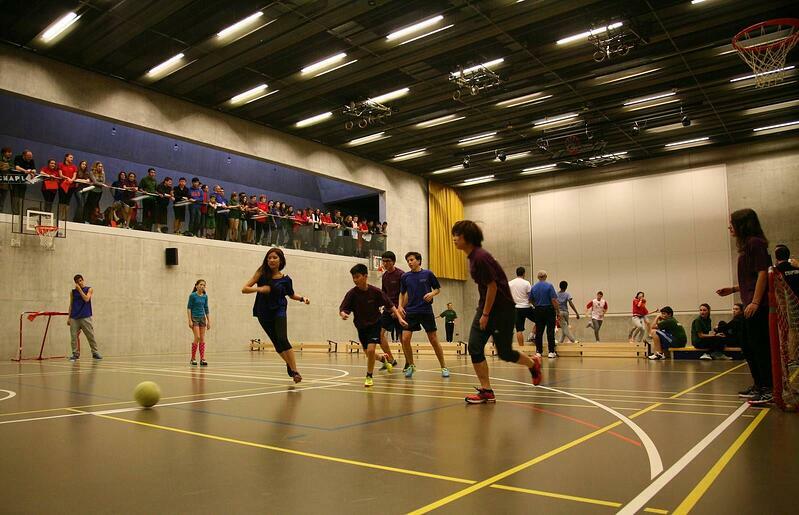 In 2012, Brillantmont International School opened the Francoise Frei-Huguenin Sports and Cultural Centre. This facility offers space for team sports such as football and basketball and indoor athletics like aerobics and weight training as well as a music studio and large performing arts stage. Brillantmont also provides access to many of the region’s outdoor activities such as beach volleyball, cross-country skiing, ice-skating, swimming, and cycling. The school also competes with other private schools across the region in a variety of sporting areas. To find out more about the Brillantmont International School academic and sports programmes.